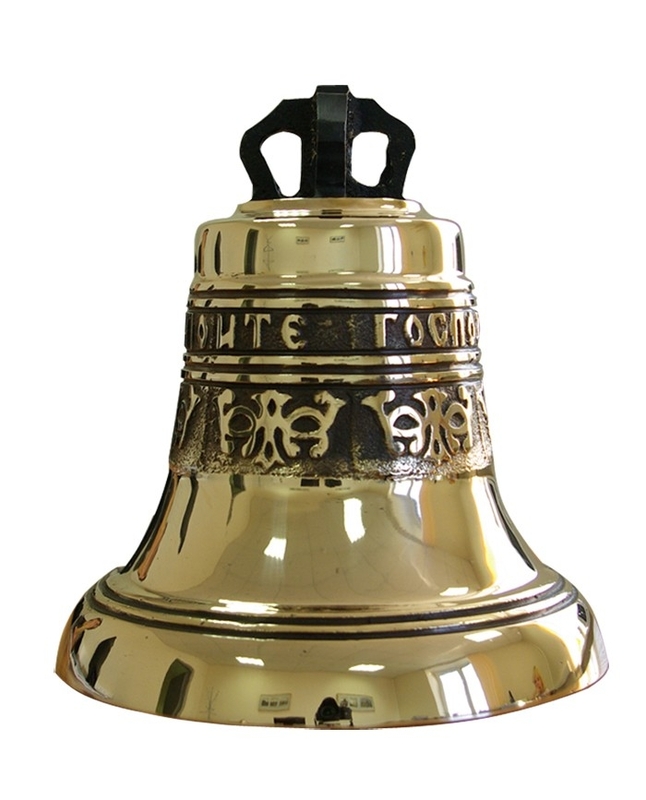 As many of you may know, each item within the church walls has its own importance and plays a special role within the customs and traditions of the Church. 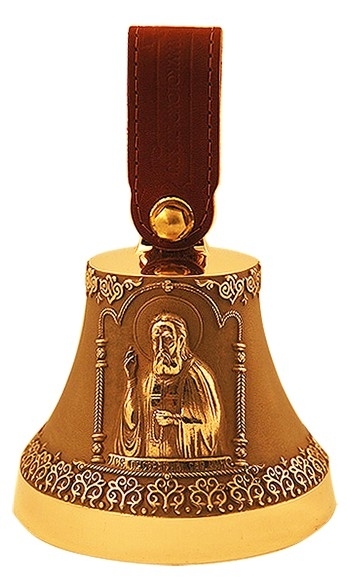 The presence of church bells and its melancholy or cheerful reverberating sound is a welcome harmony that has the power to drive away fearful and sad thoughts from the minds of its listeners. 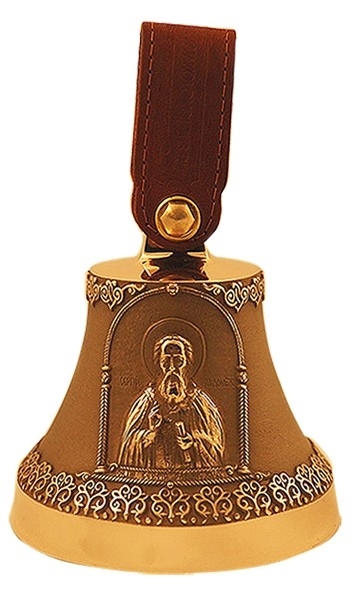 So important is this symbol of the church that Orthodox Church bells with the icons of Christ and the Most Holy Theotokos are created as souvenirs to be bought and presented for special occasions. 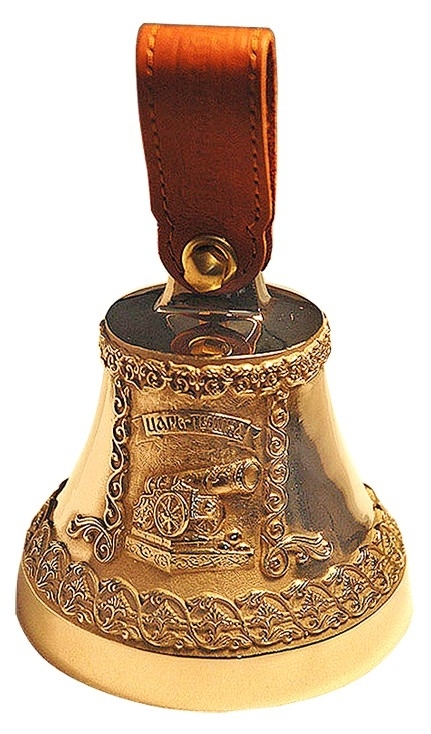 The sounds made by Souvenir bells with the Czar-Canon can make an excellent addition to the harmonious rhythms of the hand bell choir or team. 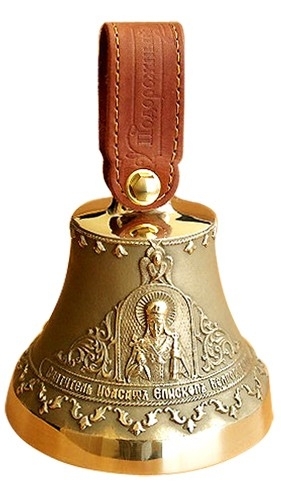 The depictions are so intricately carved that they are the best items to be given as souvenirs to loved ones. 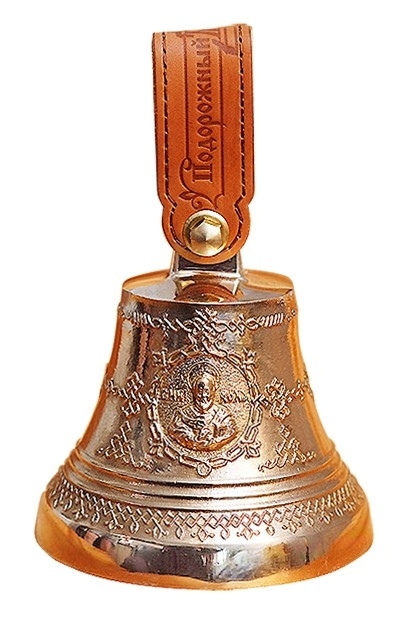 When you get these special purchases from Istok, you can rest assured that every item procured has satisfied the stringent norms of selection. 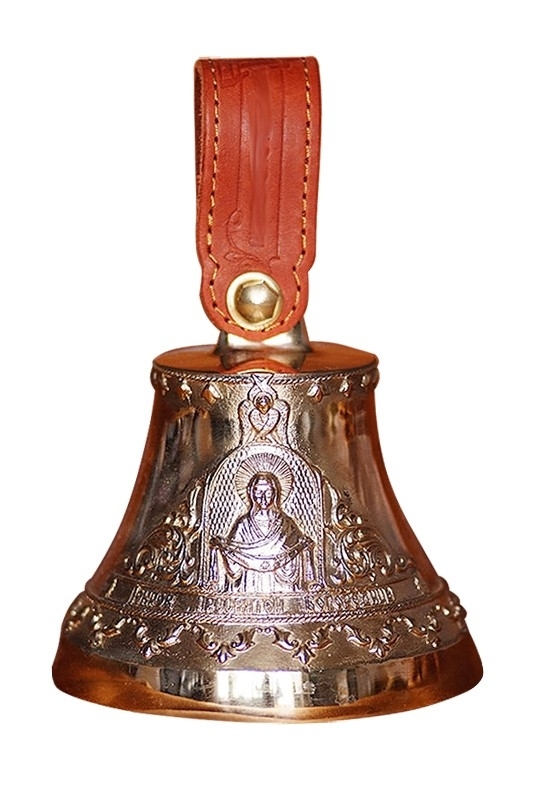 These religious symbols have the power to uplift the minds of its followers as well as whole households when placed within the home. 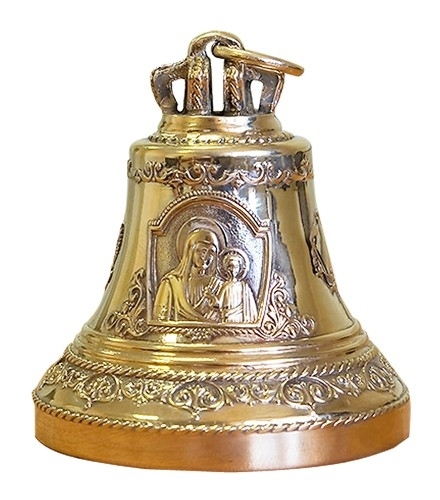 At Istok Church Supplies, there are a huge variety of church bells available with special engravings and holy depictions that make them wonderful items to be offered to a dear one. 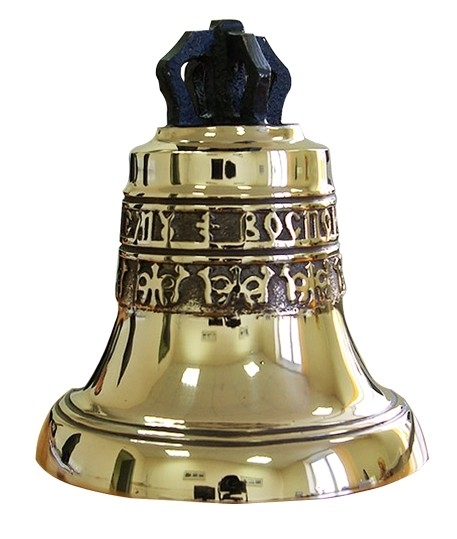 We have an amazing collection of church bells for sale with icons of St. Josaph of Belgorod, St. Mitrophanius of Voronezh and St. Nicholas. 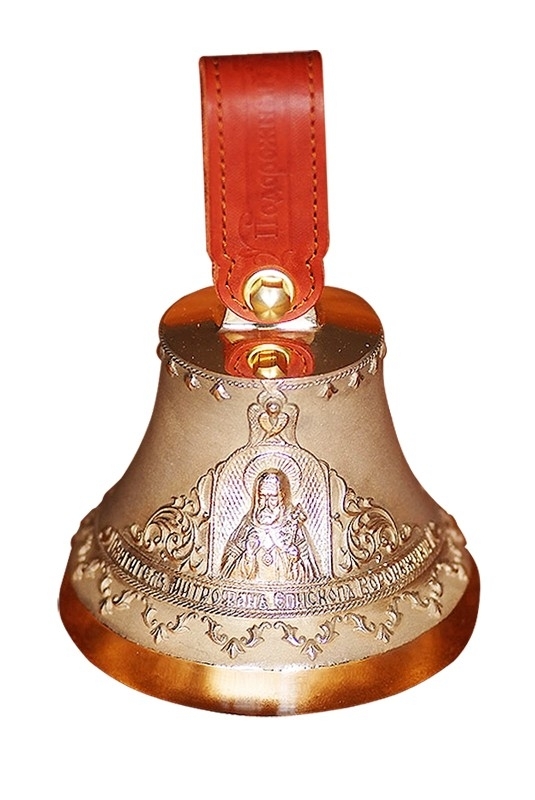 Customers can choose from the intricately crafted icon of St. Seraphim of Sarov and souvenir bells engraved with the icons of St. Sergius of Radonezh, Stt. 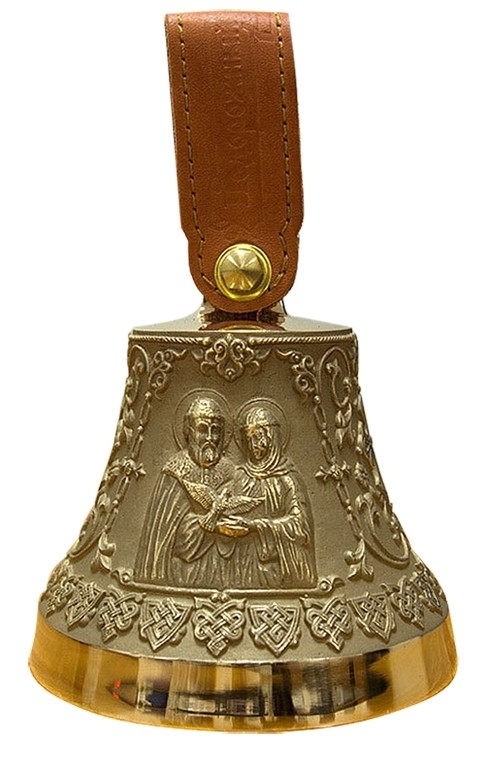 Peter and Phevronia of Murom. 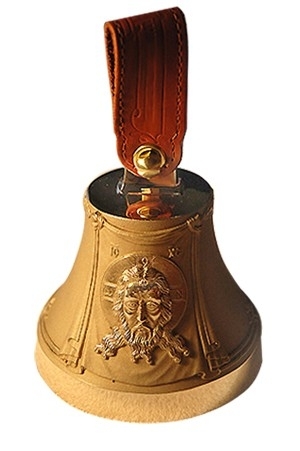 For a more detailed selection process, you can use the zoom buttons to highlight the engraved areas.